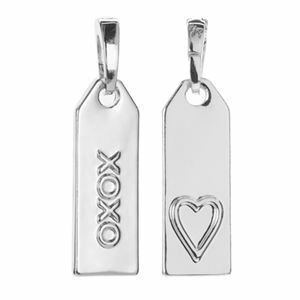 Silver accessory with 'XOXO' lettering and heart design. 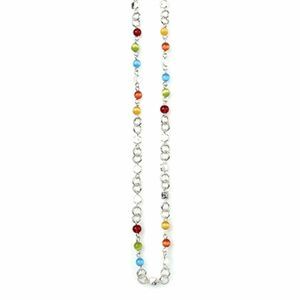 Pair this droplet with any silver locket for a flirty, fun twist! You’ll love the look of the XOXO Droplet paired with a heart-shaped locket. 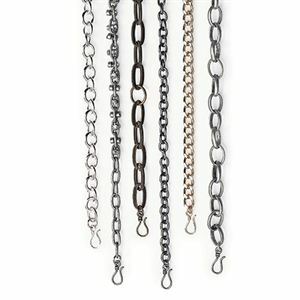 Wear it on your favorite chain as a pendant, attach it to a Linkable Locket, or wear it on a bracelet as a charm - The choice is yours!